Cold night brings em in...How many Deer? Count em and let us know! 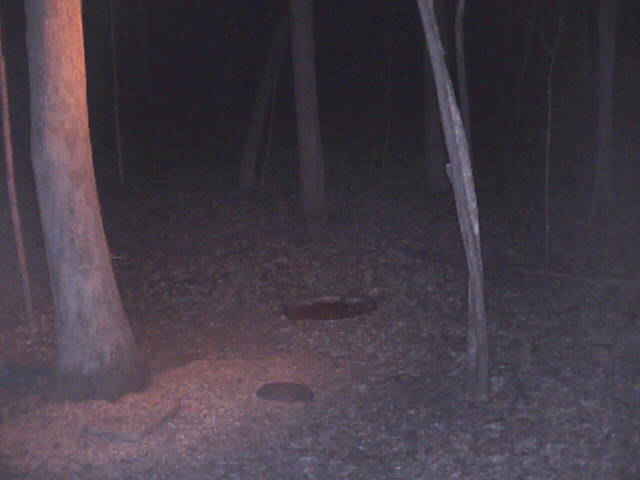 www.deercam.net Become a member today! !